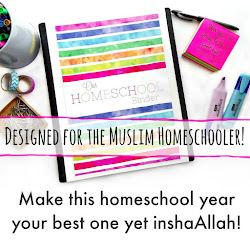 a muslim homeschool: Building the Muslim home school of your dreams inshaAllah! 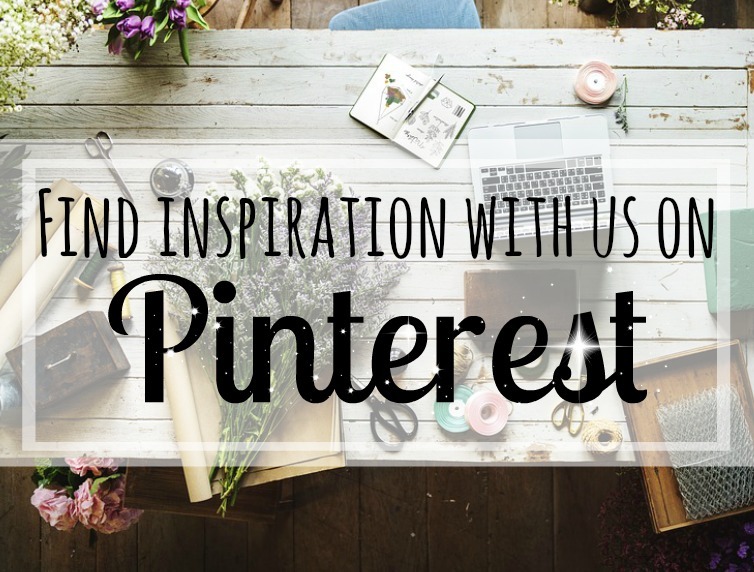 Building the Muslim home school of your dreams inshaAllah! 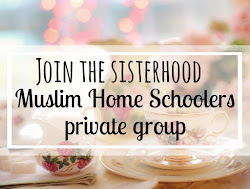 Alhamdulillah home education is growing, and within our Muslim community, it's gaining popularity fast! 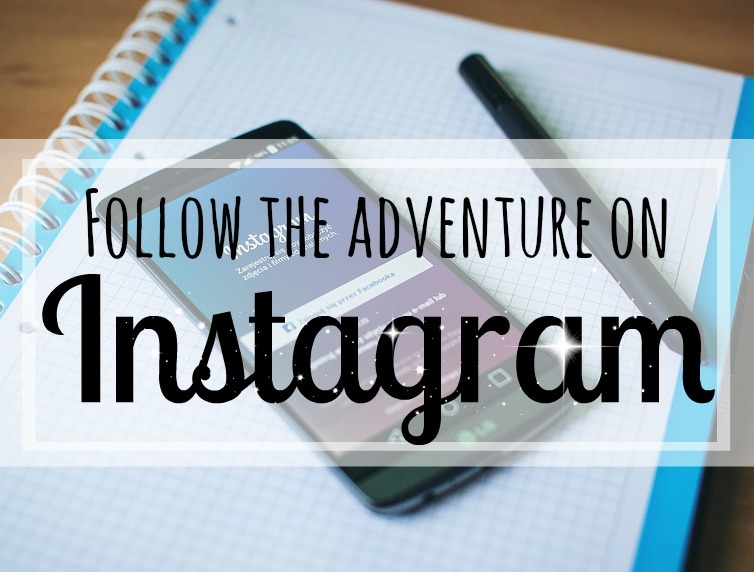 With so many of us turning to educate our family our selves, we jump in head-first; trying to find our way through a misty fog as we figure out through trial and error how to do this inshaAllah. 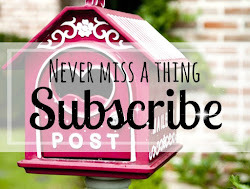 Even when we do find our feet, it is easy to be left scratching our heads as the demands of being a home school mother and all it involves takes its toll. 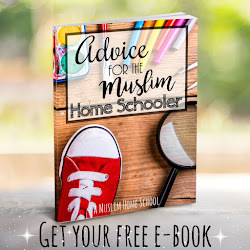 Some of you will remember last year when the e-book Advice for Muslim Home Schooler was launched, I mentioned a home school e-course was in the making and was set for the end of 2017. After a move to a new city, daily life captured my primary focus for a little while longer than anticipated, and so after some delay, Alhamdulillah I am thrilled to announce this summer I'll be launching a 4 week online Master Class (women only) inshaAllah! 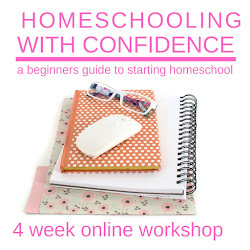 In this 4 week e-course, we'll work together on helping you to build the Muslim Home School of your dreams inshaAllah. 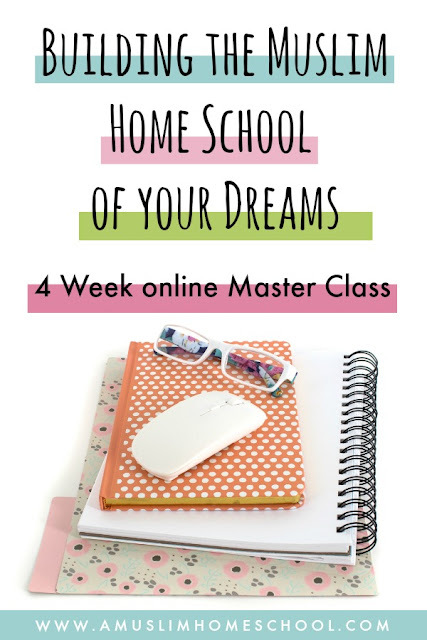 This is far from some wishy-washy bubble of unrealistic expectations, nor is it a sit back and listen series of academic lectures; rather it is the middle path - a practical and interactive class specially designed to support you to cultivate and reach your unique aspirations, ambitions and goals for your home school bi'ithnillah. 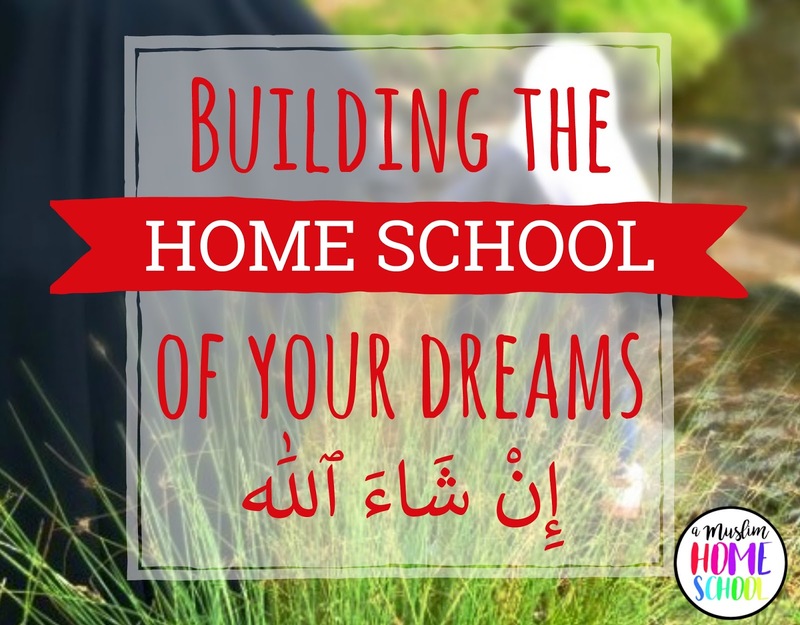 To register your interest, sign up to the "Building the Muslim Home School of your dreams" mailing list, to be amongst the first to receive email notifications when full details are released inshaAllah. 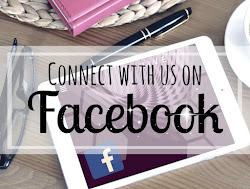 I look forward to "meeting" you later this year inshaAllah!